Learning Center> Blog > Uncategorized > Congratulations, LuLu Blossom! Fun, organic, and sweet-smelling: all words that describe Fundable’s latest fully funded startup! LuLu Blossom, an organic skincare line founded and run by entrepreneur Racheal Kash, breezed by a goal of $3,800 with 20 days left in the campaign. Inspired by a newly-adopted healthy lifestyle, LuLu Blossom is free of the chemicals and additives that many commercial cosmetics and skincare products contain. Because LuLu Blossom has found success in the Midwest, Racheal decided that Fundable would be the platform to take her company to the next level: expanded production and widespread distribution. The would-be market has responded well with 45 pledging resources to the company in exchange for a variety of LuLu Blossom products. On her experience with crowdfunding, Racheal advises, "When you're a small business, you have to get really creative with marketing and social media to seek visibility. Fundable helps you gain awareness and creates an arena for visibility that gets your name out there and keeps your business relevant. When you offer products that people want and partner with Fundable to raise money, it's a win-win." The best part: LuLu Blossom may have met its funding goal, but its campaign isn’t over yet! 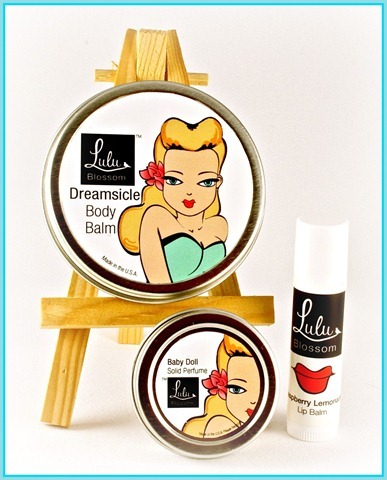 You can get your own LuLu Blossom package (we recommend the package that includes the sugar scrub melt – it smells like cupcakes!) 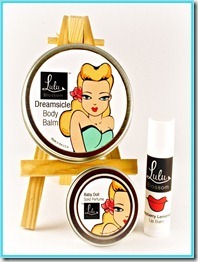 by supporting LuLu Blossom here.